Meet some of our Retro-Fit family... always the perfect fit! 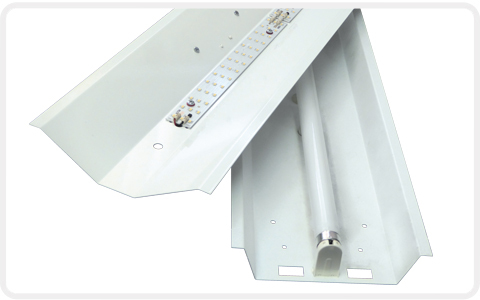 Thinking of replacing gear trays in existing lighting/street fittings with efficient LED versions? Then come to us! 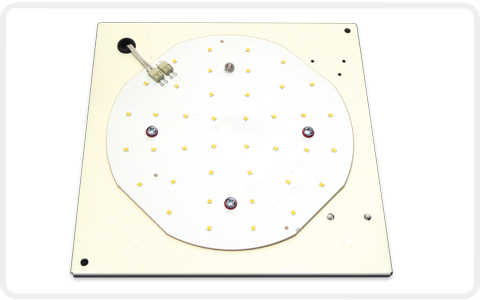 We are able to produce new high quality LED gear trays for all makes & manufacturers in any quantity from 1 to 100,000. What's more they are all made in our UK based factory just North of the M25. 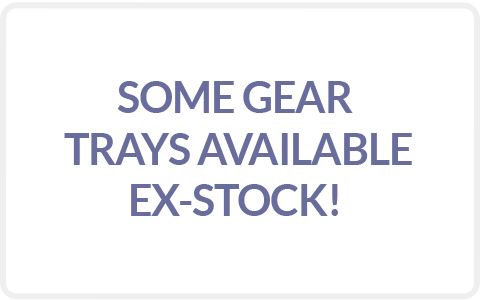 Whatever fittings you have, we'll have the gear tray to fit and we know you're going to love them. 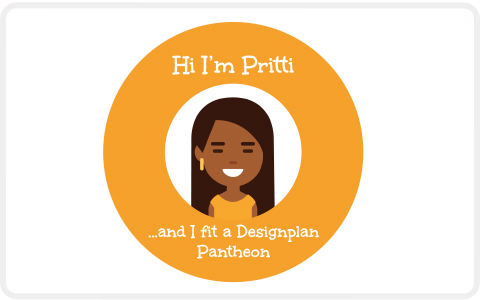 In fact we love them so much we gave them all names and created our own retro-fit family! 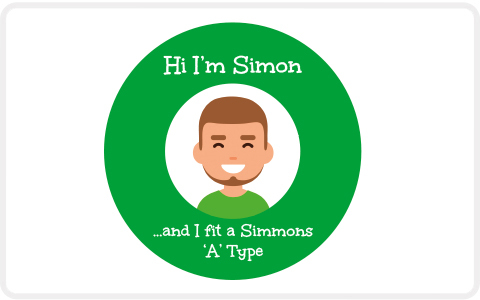 Got some Simmons 'A' Type you want to turn into LED - easy, you just need Simon - simple! 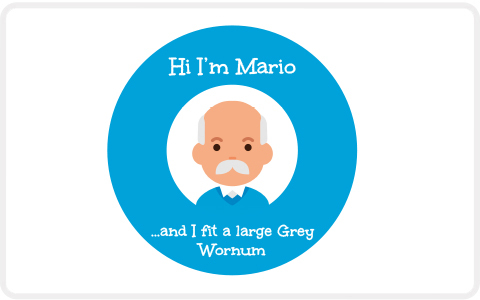 Or perhaps you want breathe new life into some small Grey Wornums - then were pleased to introduce you to Mario, he's super! 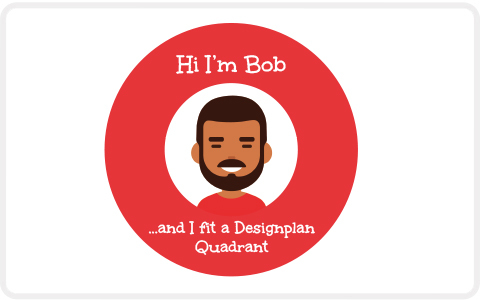 Maybe you're in need of updating some Designplan Quadrant’s – no problem, Bob's your Uncle! 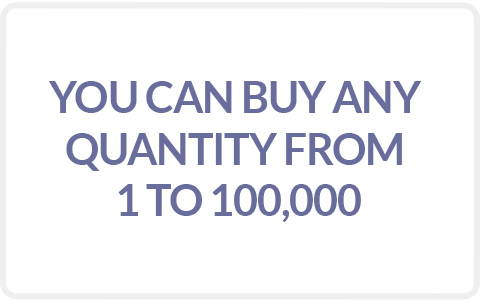 Call us with whatever fittings you have and we will introduce you to the family member who will fit your needs perfectly!